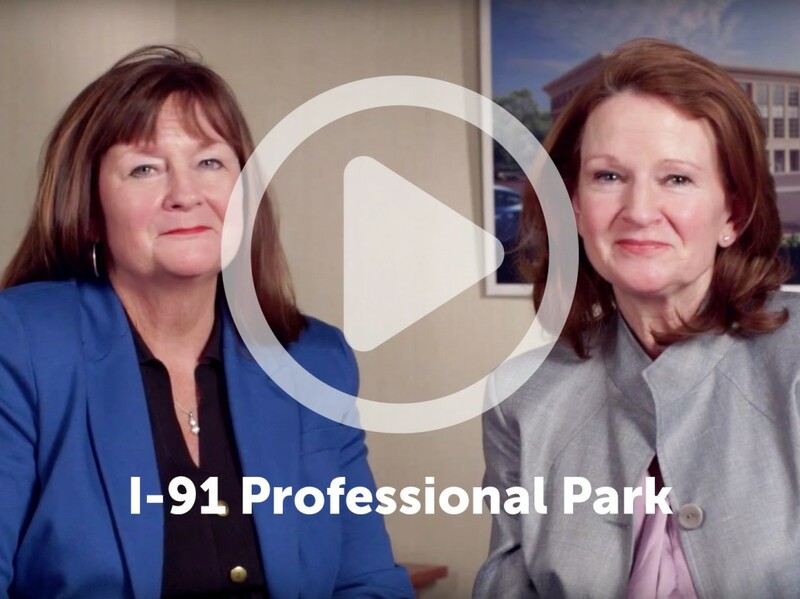 Northampton I-91 Professional Park – RP Masiello | Design. Build. Inspire. With dozens of properties in Western Massachusetts and Northern Connecticut ranging from 1,000 to 200,000 sq. 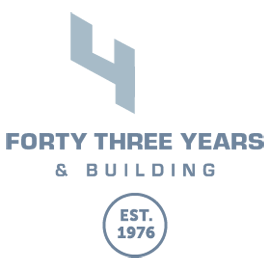 ft., Development Associates has been a leader in commercial and industrial real estate development since 1955. RP Masiello, Inc. was engaged as the Design/Build General Contractor to bring Development Associates’ vision of affordable, first-class medical office space in Northampton, MA to life. The project began with the construction of a single 3-story, 42,000 sq. ft. facility featuring Class A professional and office suites. The exterior of the building combines conventional brick with a glass curtain wall for an eye-catching blend of traditional and modern architecture. 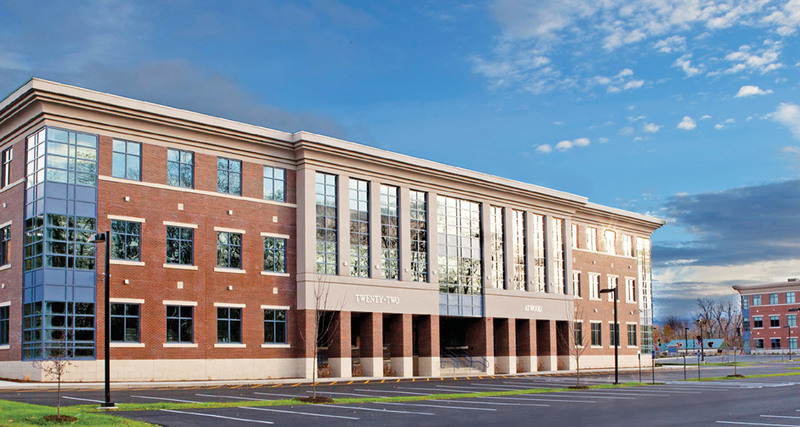 RP Masiello held to an aggressive construction schedule through the winter of 2011–2012, bringing the building in on time. The first building received an overwhelmingly positive response from the local medical community. This resulted in the immediate need for a second building with an additional 44,000 sq. ft. of space on the adjacent lot. With another aggressive construction schedule, RP Masiello moved the same construction team over to start the second building in the Fall of 2012. Building #2 was also delivered to its primary tenant, Cooley Dickinson Hospital, on time. The foundations of both of the 3-story buildings in this 84,000 sq. ft. office park sit on rammed aggregate pilings. It offers reliable settlement control, fast installation and lower cost than traditional foundation-support methods, allowing RPM to keep construction costs within the developers’ budget. From conceptual design and permitting, to the quality and time-frame of construction, RP Masiello earned accolades from both the client and the community for the turnkey design build construction services they provided for the Northampton/I-91 Professional Park. Hey Buddy!, I found this information for you: "Northampton I-91 Professional Park". Here is the website link: https://www.rpmasiello.com/portfolio-item/northampton-i-91-professional-park/. Thank you.